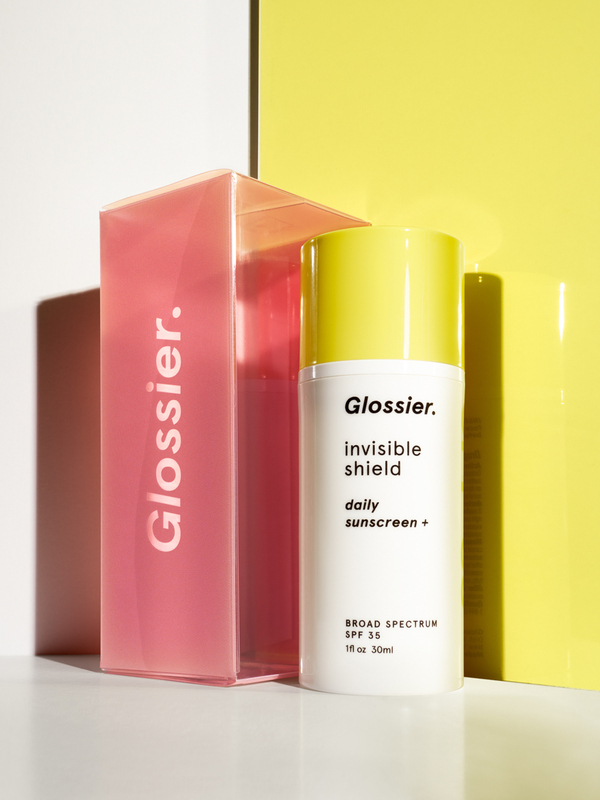 This is by far my favorite product by Glossier! This is a great alternative to an eyebrow pencil because it is easy to apply and has a lot of pigment. I have extremely black eyebrows so it was hard to find a pigment that was dark enough for my eyebrows, but the boy brow in black was a great fit for my makeup regime! 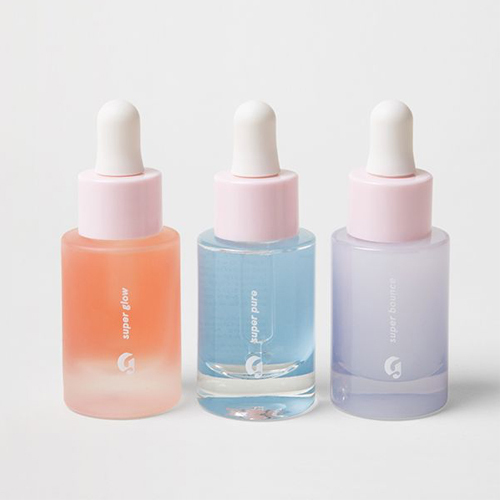 These little serums are the perfect package. My personal favorite is Super Pure because it helped me so much with my acne and acne scars! I saw a huge change in my skin (combination skin) after using Super Pure for just 2-3 weeks. I would really recommend Super Pure and Super Bounce for anyone struggling with adult acne and dark blemishes. I’ve used Super Glow for some time and I don’t really see much difference in my skin while using this one, but it certainly is refreshing.